Form a team of up to six and compete in five rounds of trivia! 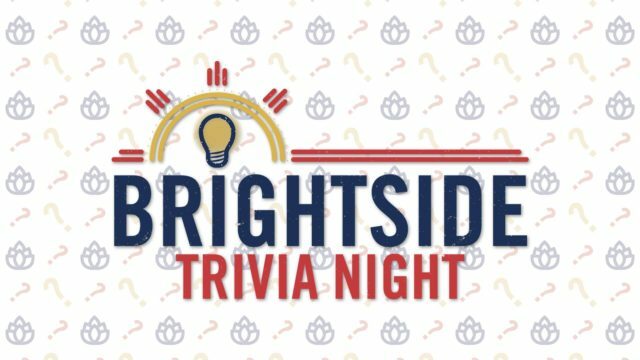 Come back each month through March to play to win a keg party with the Brightside beer of your choice! Prizes for first and second place will be given each month.